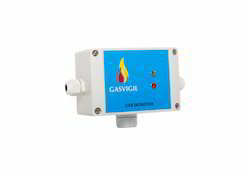 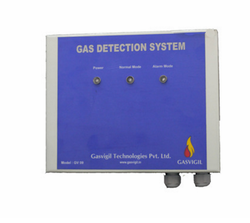 Our offered Hydrogen Detector offers superior performance, flexibility and functionality and continuous monitoring of gas in and around areas. 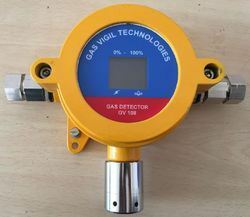 Additionally, this is created with the use of industry-standard components and advanced technology under the guidance of our learned engineers. 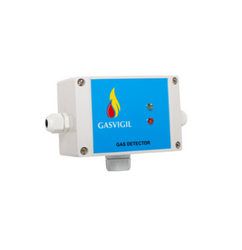 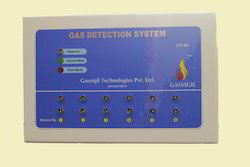 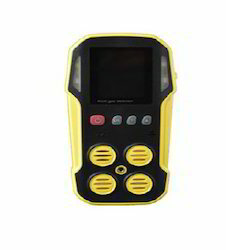 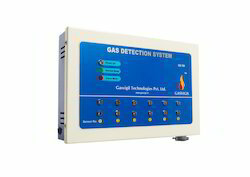 This provides audio video detection and is microprocessor based thus is highly reliable and does not give any false alarm. 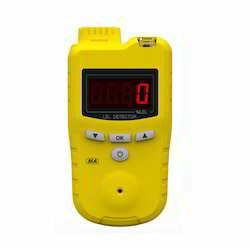 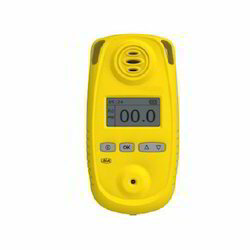 This can be easily connected to the computer for saving the readings that can be used for the latter purpose.